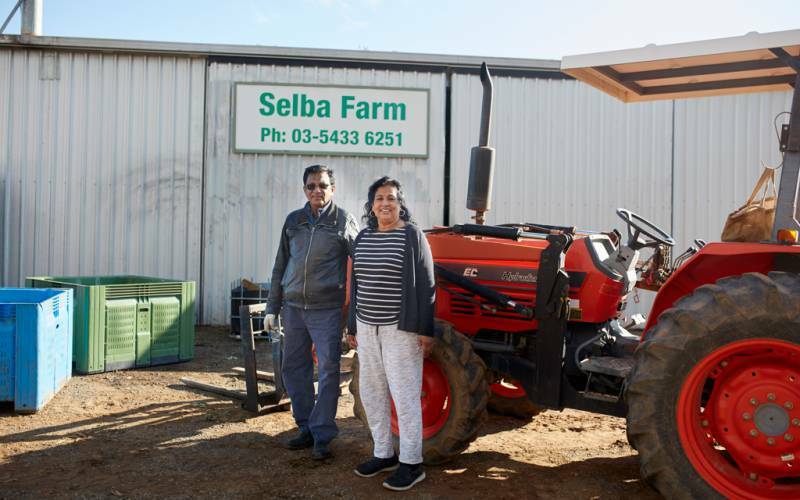 Chris and Selvie Balaratnam are the owners of Selba farm. Chris being an agricultural engineer and having worked in different parts of the world in a various agricultural projects, has a passion for growing health food for the local consumption. Selvie with much administrative ability, is able to manage mixed farm enterprise. 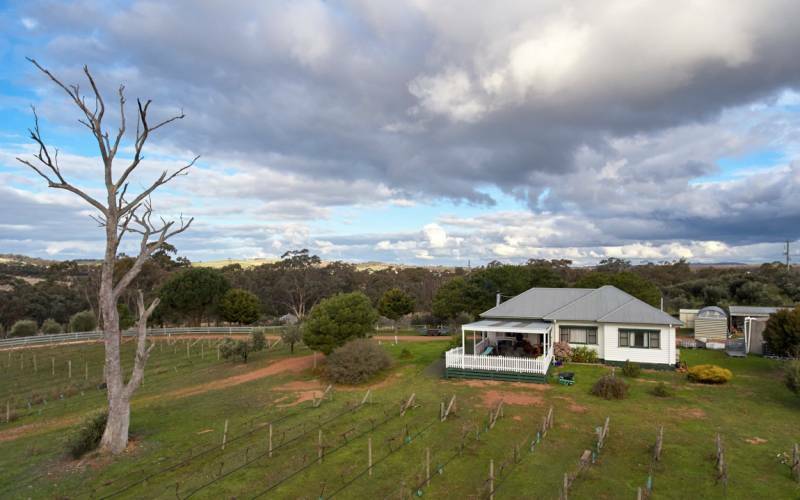 We located on the Northern Highway in Toolleen, about 18km from Heathcote and 35km from Bendigo, Selba farm is located on a picturesque location with undulating terrain. Please visit our About page to find out more about Selba Farm. We are Victorian Farmers Market stall holders. You can also meet us and have a sample of all our products from our stall. Alphington Farmers Market – fourth sunday of every month between 8am – 1pm. 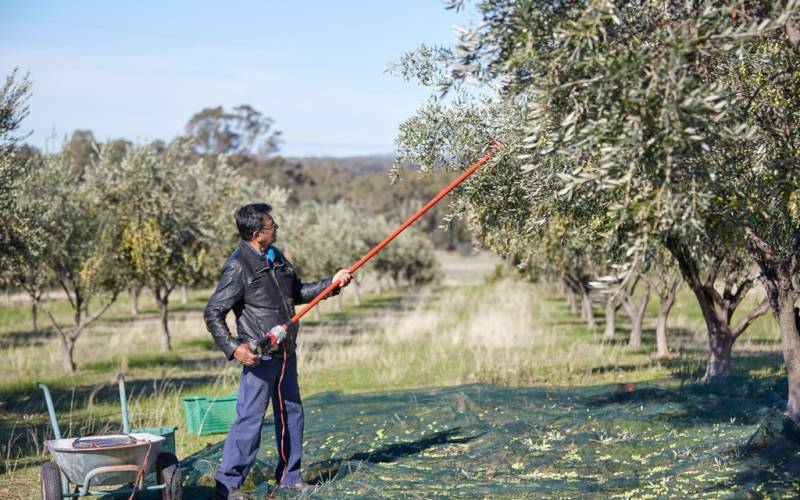 Selba Farm is a medium-sized olive oil producer located in central Victoria. 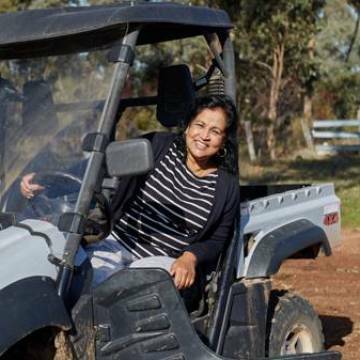 The farm was founded by Chris Balaratnam, a professional Agricultural Engineer. 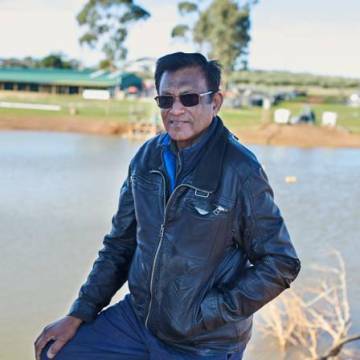 He is a veteran agriculturist, having worked on many different projects and lived in many different countries in his 40 years in the industry. Chris grew up with spices and condiments as part of a regular diet, and this early exposure meant that he appreciated more the health value of these items and benefits they bring. And we have great interest in doing more. Selba Farm is an establishment of passion and personal desire. We take great pride in producing health food and Australian-grown produce & products for local consumption. The farm has grown consistently for the last 16 years. We have achieved this through building relationships based on trust and the assurance of satisfaction and win-win attitudes towards sales and personal service. All of which are values we intend to continue to provide well into the future.